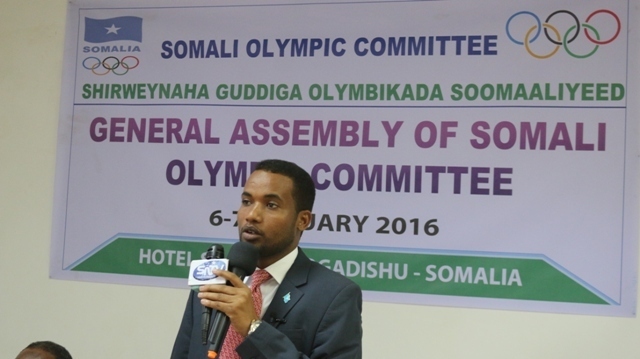 Somali Olympic Committee's national assembly held in Mogadishu. Mission & Vision Objectives Our Constitution Contact Us. 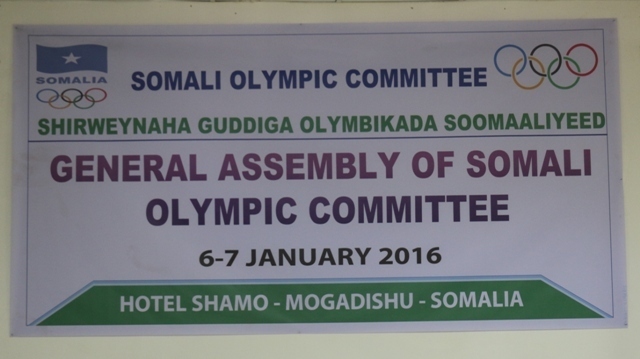 Somali Olympic Committee successfully held its yearly general assembly at Shamo Hotel in Mogadishu on 6 - 7th of January. The two days congress was completed by a colourful ceremony in which very high level of guests including the minister of Youth and Sport for Somali Federal Republic were present. 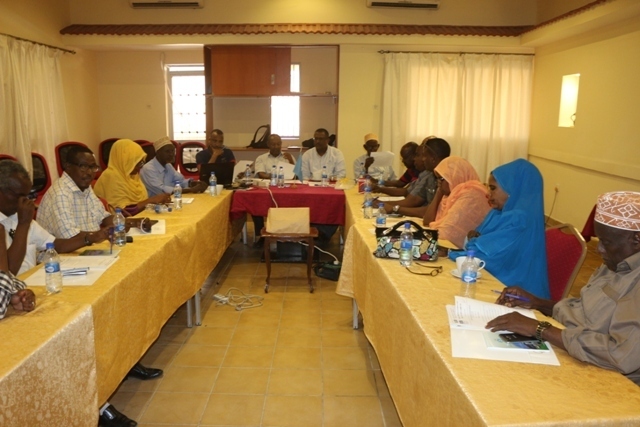 After a daylong discussions of what has been achieved for the last 12 months and setting up plans for this year’s projects on Wednesday, the second and final day of the assembly kicked off by the General Secretary of Somali Olympic Committee who has shared with the congress and guests the yearly report of the committee. 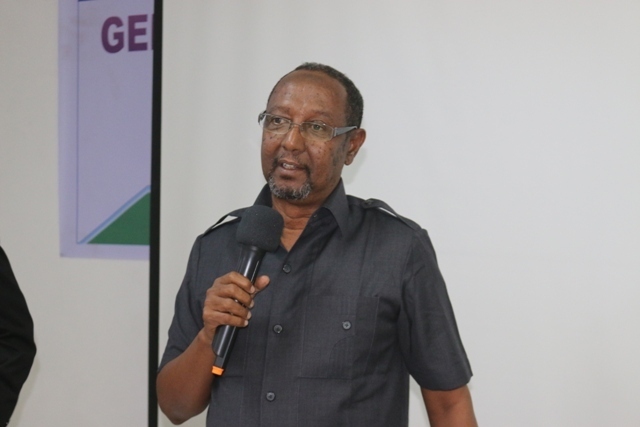 In his report the secretary defined that Somali Olympic Committee will fully share the first time in history with the sporting loving public and all the stakeholders the committees’ funds and how those funds were expended which has been overwhelmingly welcomed and congratulated. 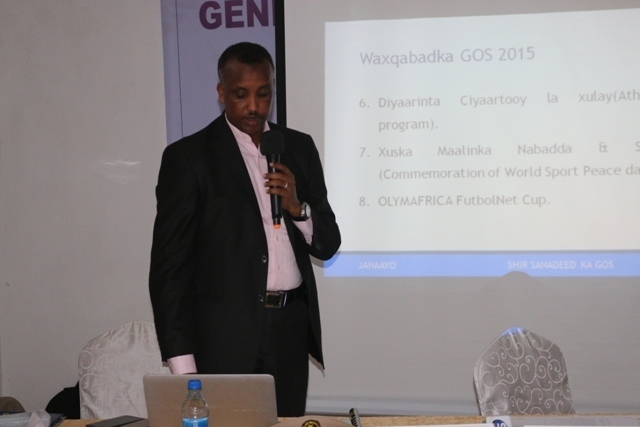 "At the beginning of 2015 we have set ourselves a number of targets and I am very happy with the outcome as we have achieved 95% of our goals including organising educational programmes such as development trainings for sports administrators, Peace promoting tournaments, preparing selected athletes for 2016 Olympic Games as well as encouraging an election process for regional representatives instead of old fashioned nomination process. This is clear evidence for our commitments to raise the level of sports performance and promote the fundamental principles of Olympism in our country.” Concluded the general secretary Duran Farah in his address to the assembly. Distinguished guests for the assembly including former national basketball player Said Qorshel who served as a minister of air and land Transport for Somali Government, former international referee and current Commissioner General of Somali Custodial Corps general Bashir M Jama and former deputy prime minister and basketball player prof Ibbi who all addressed to the congress congratulated Somali Olympic Committee for its hard work with these difficult times and urged the minister of Youth and Sports to support and assist the national body so they will be able to expand and increase their activities in every region of the country. 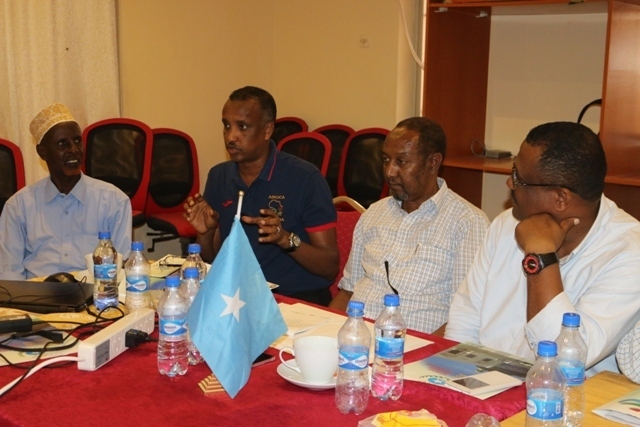 In his speech the minister of Youth and Sports for Somalia Mohamed Abdullahi Hassan Nuh showed his gratitude towards Somali Olympic Committee and strongly agreed other speakers for the need of Somali Government as a whole and Sports Ministry in particular to play its role for improving the existing sports facilities in the country and making available for Somali athletes to prosper. 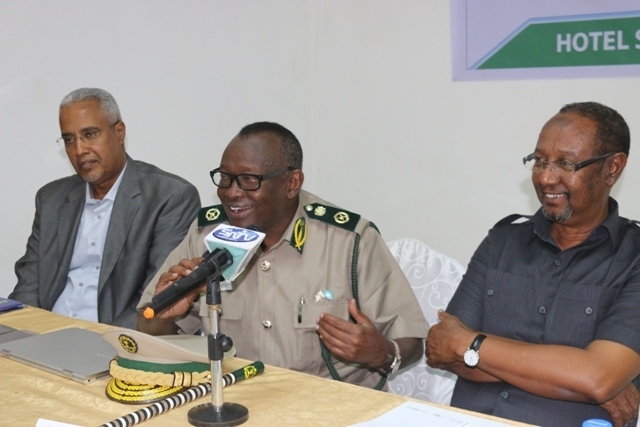 The minister has also assured the congress that his ministry will continue claiming the biggest sports facility of the country known as Mogadishu Stadium to be vacated from African Union’s Mission to Somalia which uses the facility as an army base and making it available for its purposes. 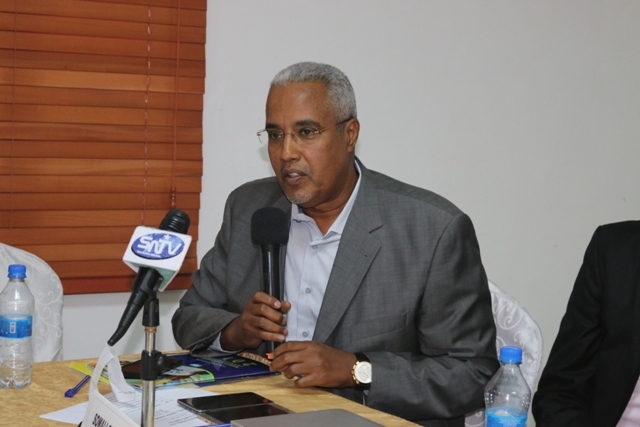 In his closing remarks Somali Olympic Committee’s President Abdullahi Ahmed Tarabi thanked to the committee for their tireless efforts and welcomed the minister’s inspirational comments which will confidently double the committee and its affiliate’s work. 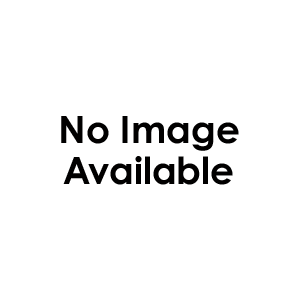 The president has also reminded the assembly for the need of increasing sports participation for Somali Youth as the stability is growing in many regions and parts of the country and expecting us to encourage and support the development and education for Somali Youth through sport.